¡Hola mi guapas! I’ve been bad about posting photos and blogs from the past couple of weeks here in BCN, but here’s a post about my weekend in Amsterdam this September!! 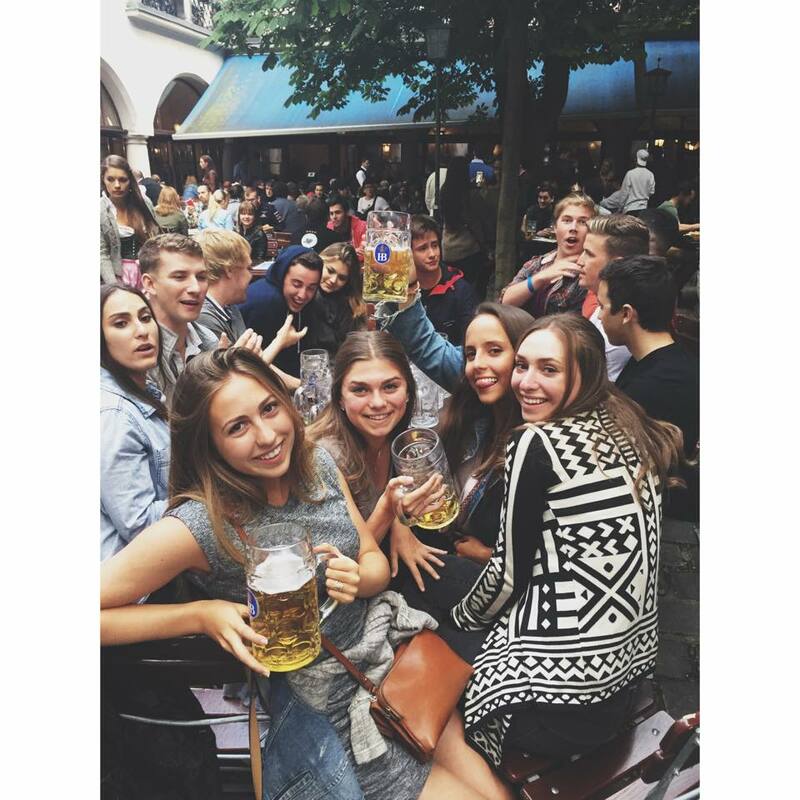 Germany and Amsterdam and prostitutes, oh my!